Superflex is a one piece, flexible frame goggle, constructed using soft TPR material with classic Flat lenses. The material ensures an extremely comfortable, secure fit and offers a highly hydrodynamic outline that performs to an optimum level, even over a long duration of activity, maintaining an excellent watertight seal. The ergonomic, accurately adjustable and user-friendly, Exclusive HEAD RAS Buckle is also applied to this classic eye wear model. 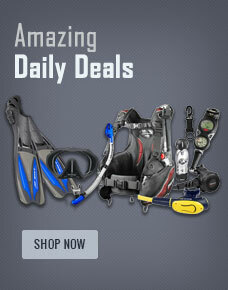 Buy Head Goggle Superflex from Divers Supply at the best price. Head Goggle Superflex comes with full Manufacturers warranty because Divers Supply is an authorized dealer for everything we sell.